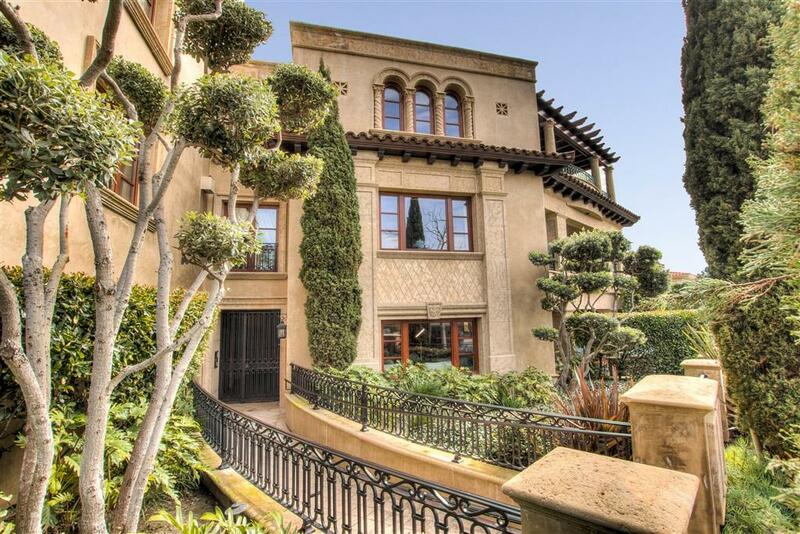 351 Prospect, La Jolla, CA 92037 (#190017416) :: Neuman & Neuman Real Estate Inc. 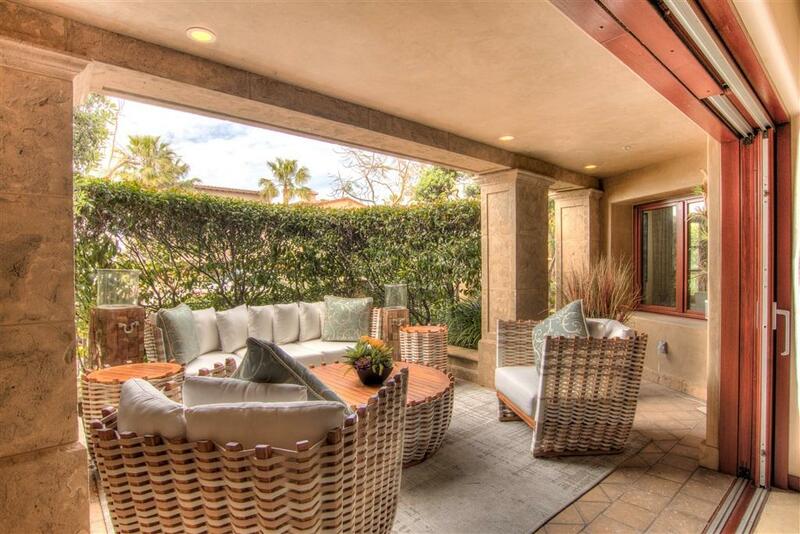 Luxury single level villa in a prime La Jolla location just 2 blocks from the ocean and walkable to everything. 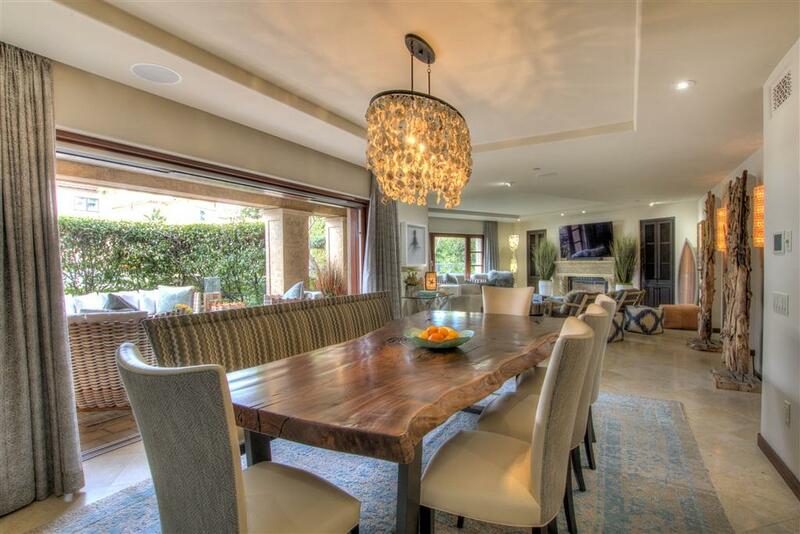 Generous room sizes, open floor plan, and luxury details in every fixture and finish. Gourmet kitchen with Viking/Miele appliances, limestone countertops, and exquisite cabinetry. Built-ins throughout, imported Italian doors, windows, and bath fixtures, smart home capabilities. Prospect Point Villas is an exclusive 9 unit enclave, offering turn-key town living of the highest caliber. See supp... 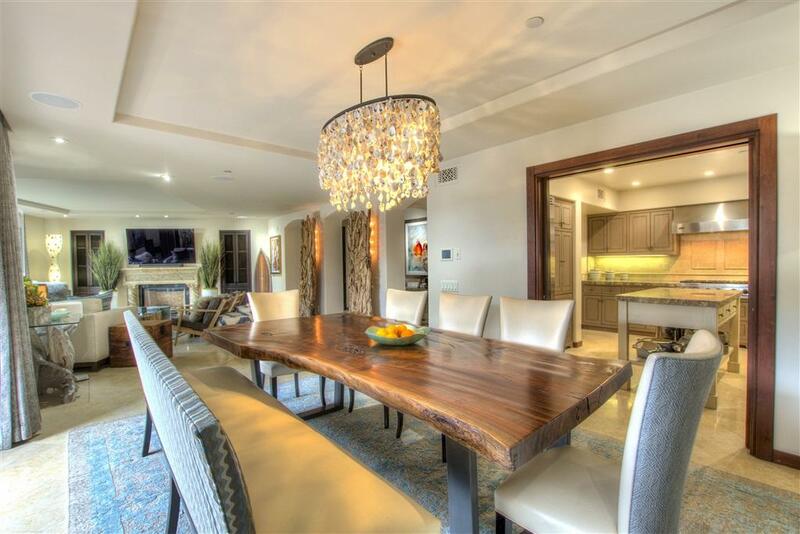 Luxury single level town home in a prime La Jolla location. Built in 2007 to the highest of specs, this villa offers turn key town living of the highest caliber. The spacious zero stair floor plan features three gracious bedroom suites. The living, kitchen, and dining rooms flow together and out through lift and slide vanishing doors to a private and covered outdoor seating area. At the back of the home, the master suite opens up through french doors to a sun-drenched backyard. No detail was overlooked in the interior finish work of the residence. Every surface, fixture, and piece of hardware was thoughtfully selected with luxury and beauty in mind - from limestone counters and travertine flooring to imported Italian windows and furniture grade cabinetry. Functional details such as push-button fireplaces, built in sound, gallery lighting, smart home wiring, top-of-line appliances, and steam shower elevate every aspect of the daily living experience. Tucked away just 2 blocks from the majestic Pacific Ocean, Prospect Point Villas is one of La Jolla's finest boutique buildings. Comprised of just nine residences, each villa includes a personal garage inside the secure underground parking. With elevator access, meticulously manicured grounds, and a stunningly detailed facade, the exclusive community is ideally located on a quiet corner - outside the main traffic patterns, yet just steps from the pristine beaches and world class attractions offered in and around the village of La Jolla.